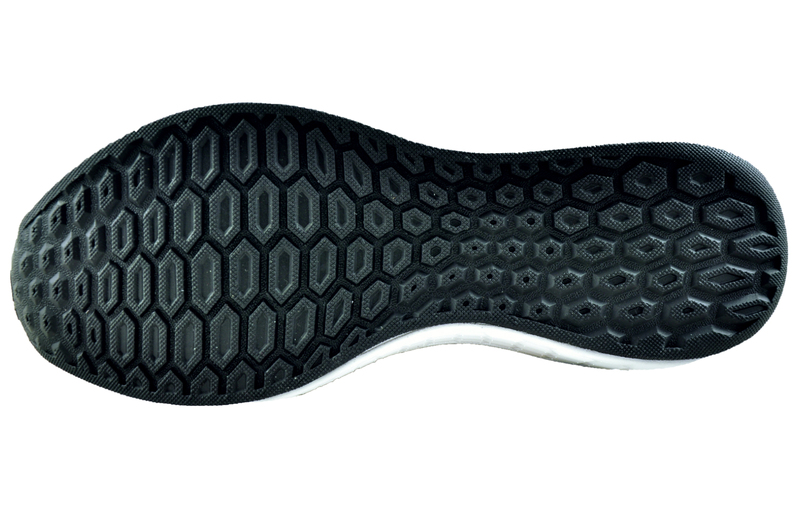 Whether you’re a beginner runner or a pro, the Fresh Foam Cruz is for you. 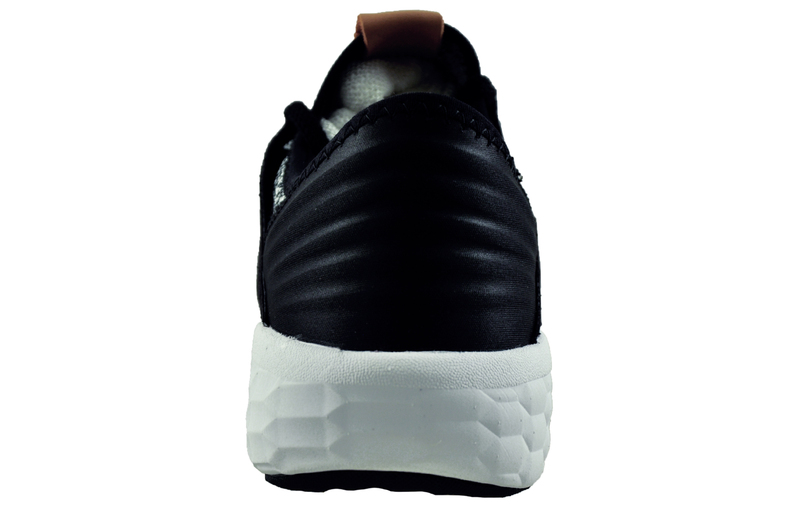 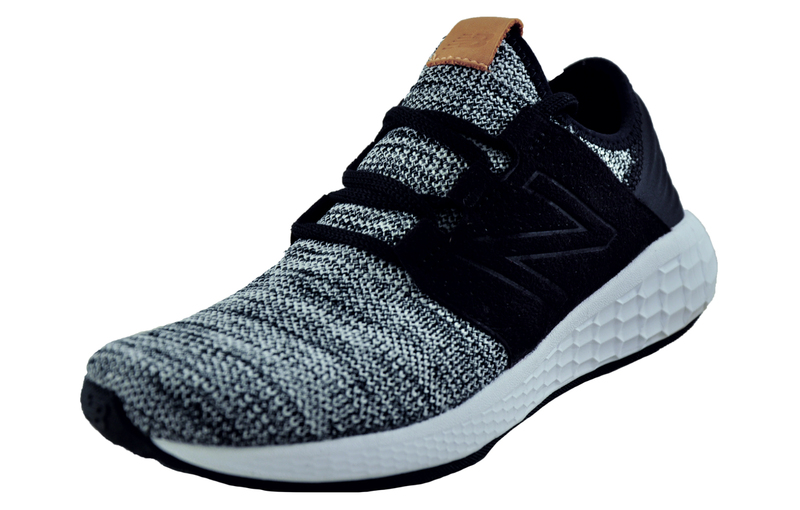 The New Balance Fresh Foam Cruz v2 for men offers a minimalist-inspired take on the popular Fresh Foam Cruz. 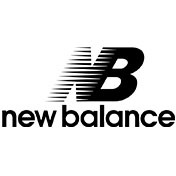 The New Balance Cruz v2 features a softer, lighter version of the Fresh Foam technology and the midfoot saddle from the original is replaced with a built-in lacing system for an ultra-snug, lightweight fit. 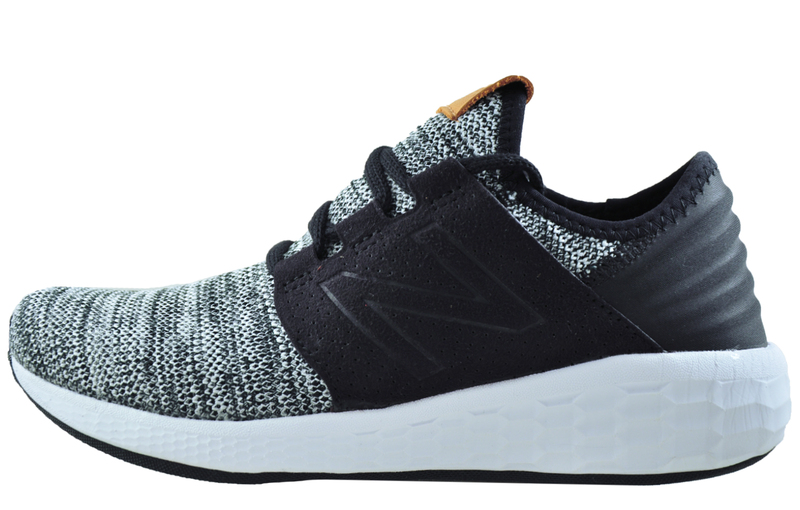 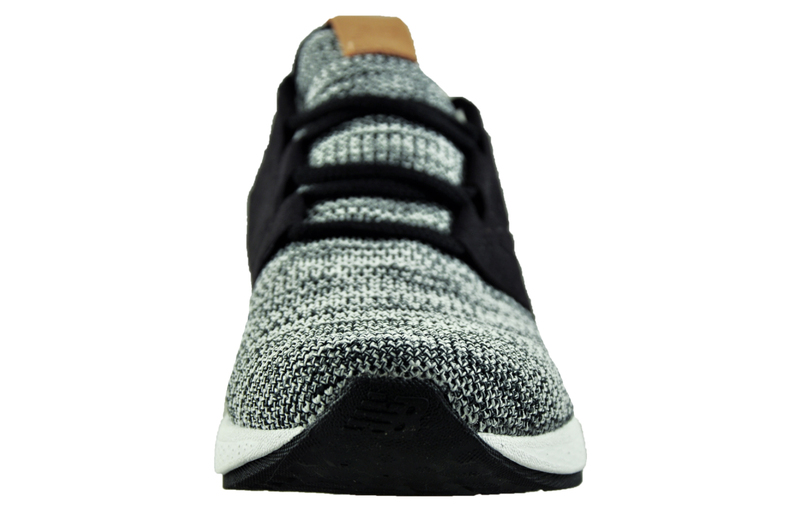 This New Balance shoe is a perfect blend of function and fashion, giving you one of the most comfortable supportive rides ever.